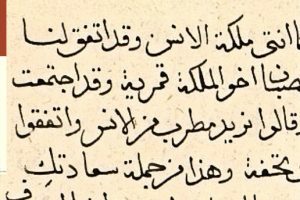 The history of pre-modern Arabic medicine remains shrouded in mystery, not because we would not have sources, but because in their majority, these sources have not been edited or studied. 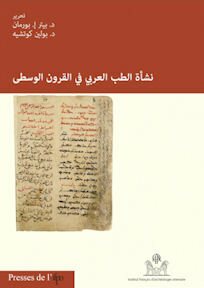 These are the sources that form the basis of the articles published in this book. These deal, inter alia, the transfer of medical knowledge and the construction of the Arab medicine from Greek sources, Indian, Persian and translated into Arabic, and the changes made to past medical knowledge.